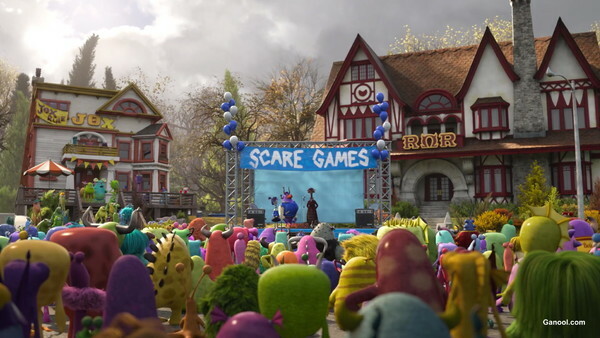 Pixar Quiz: How Well Do You Remember Monsters University? 2. How Many People Are Allowed On A Team For The Scare Games?